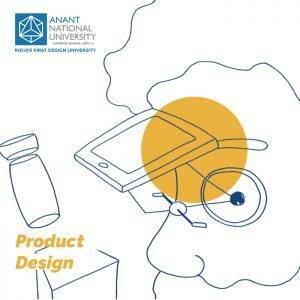 Bachelor of Design at Anant National University is a four-year, full-time programme with specialisations in Product Design, Space Design, Interaction Design, Communication Design, Environmental Design and Transdisciplinary Design. In addition to core and specialisation courses, students will get to choose from a variety of electives. Environmental design is the process of addressing surrounding environmental parameters when devising plans, programmes, policies, buildings, or products. 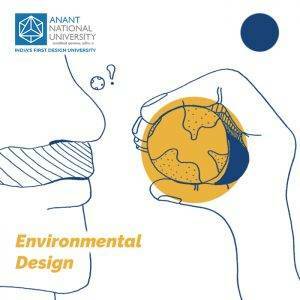 Bachelor of Design – Environmental Design at AnantU is an interdisciplinary programme that brings together philosophies of architecture, interior design, human interaction, urban planning, environmental science, geography, climatology, eco-movement, and sustainability. 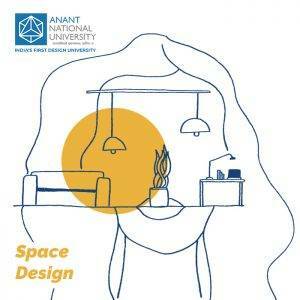 Students develop an understanding of how design impacts society and the environment, how the making of space can affect cultural change, and how socially and ecologically sustainable alternative constructs can be envisioned. 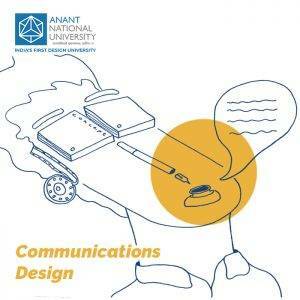 The courses offered will be strongly rooted in the principles of design thinking, innovation, sustainability and built environment. 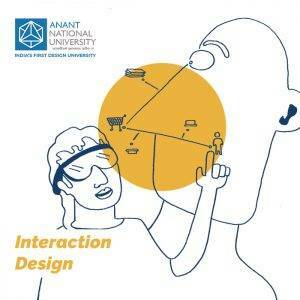 Students may even opt for a transdisciplinary degree where they choose courses from across all the other specialisations.